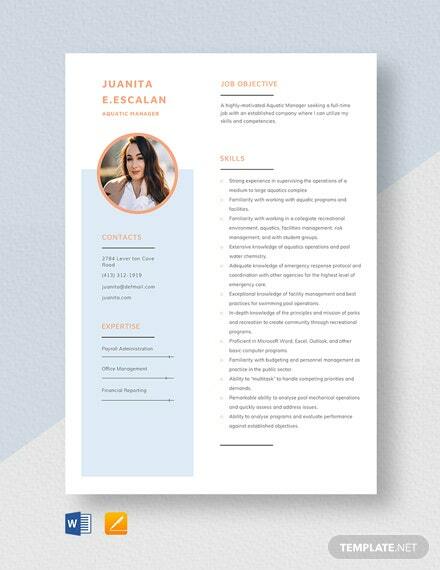 Are you a project manager in search for a great resume template that fits not only your capabilities and skills, but also your fun yet professional personality? 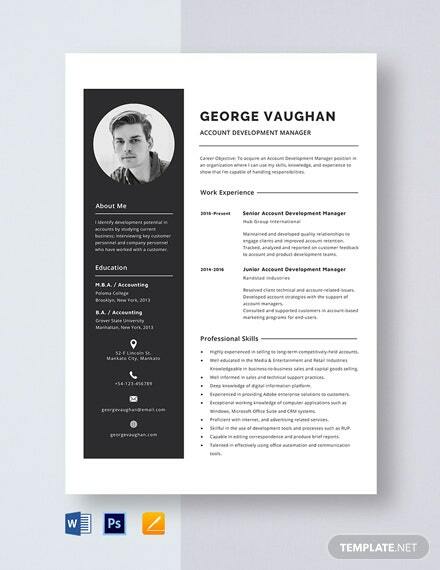 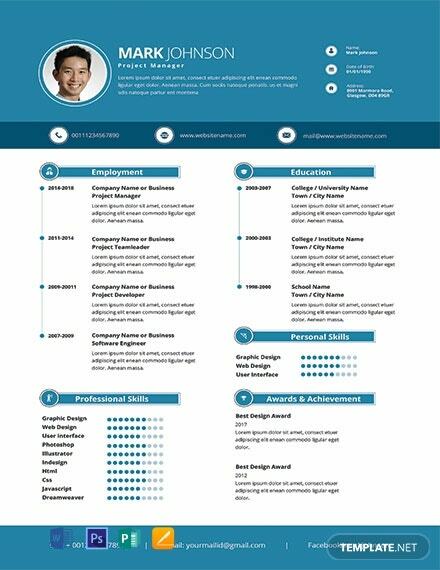 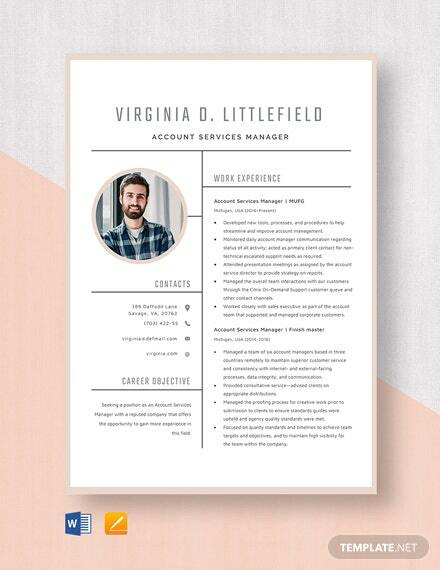 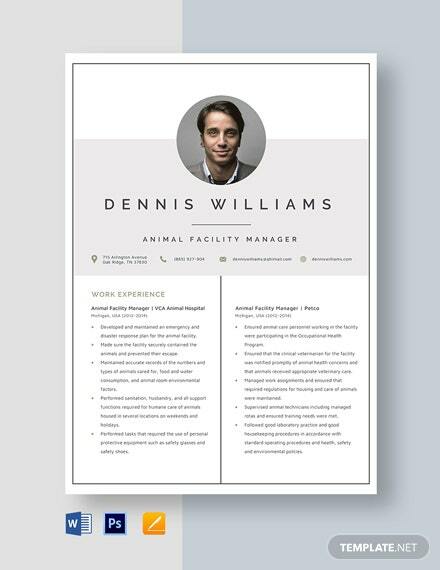 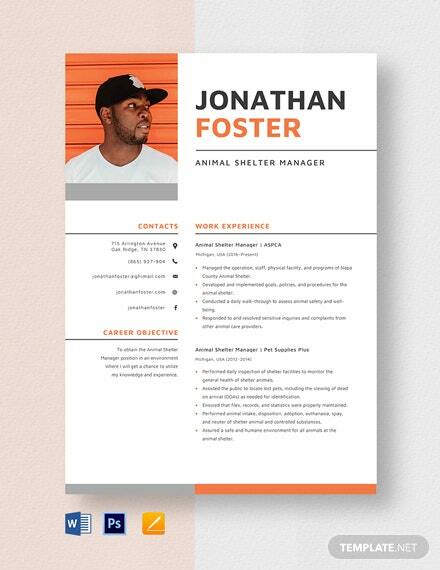 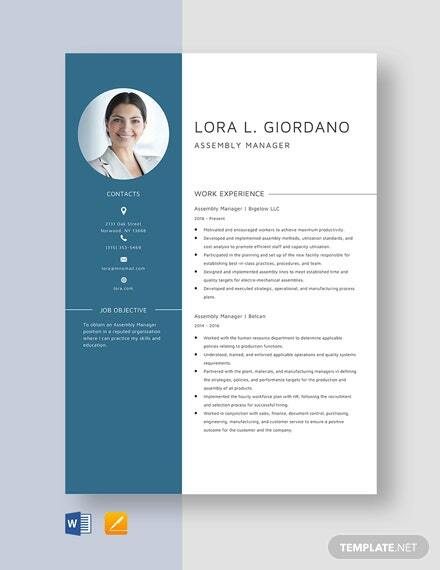 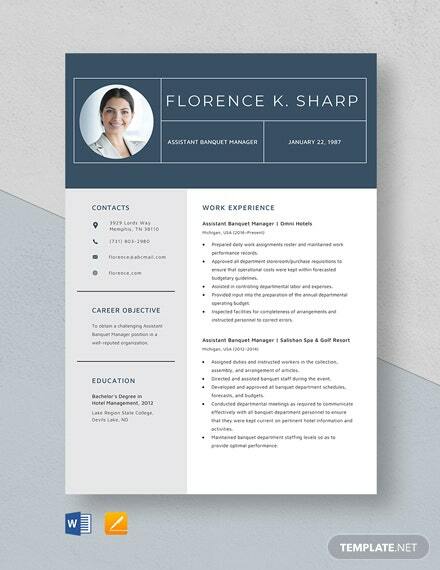 Then check out this Free Modern +More Project Manager Resume. 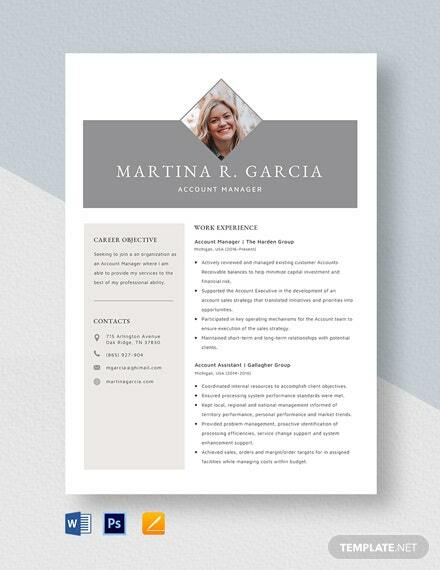 This is very easy to customize to your needs and has high quality resolution.